The Stable Channel has been updated to 34.0.1847.131 for Windows, Mac, and 34.0.1847.132 for Linux. This release also contains a Flash Player update, to version 13.0.0.206. 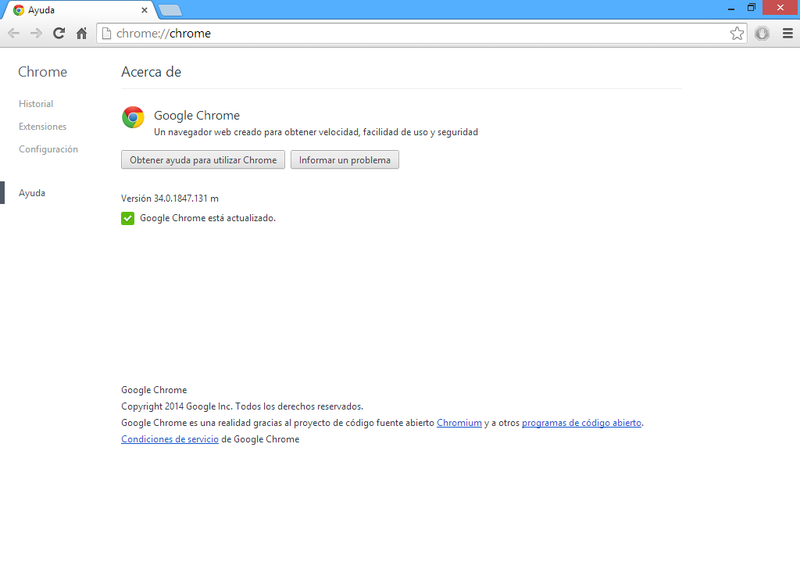 0 Response to "Google Chrome v34.0.1847.131 [Final/Oficial] [Estable] [Abril 2014]"